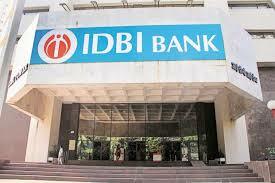 IDBI Bank described that it has strategized to be one of a kind. The only leading state-owned insurer LIC now holds a significant position in IDBI Bank. 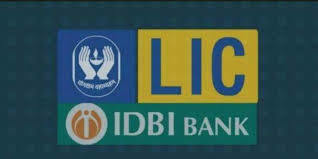 In such a way LIC and IDBI Bank will analyze the full potential of business synergies. On March 10, IDBI Bank described that it has strategized to be one of a kind. It has decided that the banking and insurance Sector will be working under a single platform. The only leading state–owned insurer LIC now holds a significant position in IDBI Bank. The change from a government-owned to LIC owned has led to the lender to become an entity, a Private sector. The bank asserted that these initiatives would clear the way for new and improved operations and will have better finance that will lead to maximization of wealth for stakeholders, LIC and government. The major areas identified are about the selling of LIC policies through IDBI branches, management of cash and other premium receipts of LIC, enabling the technology for digital solutions to both the policyholders of LIC as well as IDBI customers. The new board has two directors (a professor from Indian School of Business and a retired Executive Director of Reserve Bank Of India). The bank has appointed two deputy Managing Director for the bank via open competition from the market. The bank said, it has a common investment strategy, the use of Resources for example real estate, commercial space, and residential space, etc. The bank recorded noticeable improvements in CASA ratio to 38 percent as on December 31, 2018. A joint task force is constituted and is led by the senior Management of IDBI Bank and LIC, to chart out the future pathway.